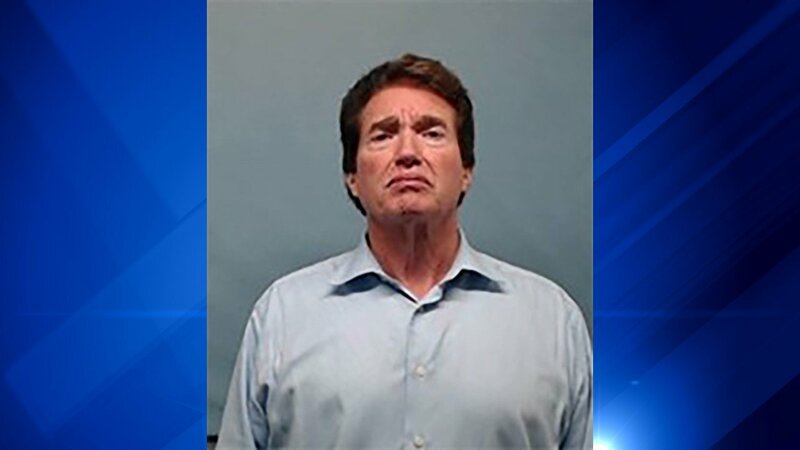 WHEATON, Ill. -- A DuPage County judge has been removed from court duties after he was charged with reckless conduct for firing a gun inside his west suburban home. Circuit Judge Patrick J. O'Shea, 67, faces one count of reckless conduct, according to Wheaton police and the DuPage County Circuit Court. The charge stems from an incident that occurred on Sept. 15 at his home in the 200 block of East Willow in Wheaton, according to police. O'Shea has been removed from all judicial duties by the executive committee of the DuPage County Circuit Court, according to a statement from the chief judge's office. He was also denied unrestricted access to all court facilities and will be escorted by court security if he has court business. O'Shea was elected a circuit judge in 2012 and has been assigned to the Law Division since 2014, according to the statement. He was admitted to the bar in 1979 and served as a DuPage County Board member before joining the bench. His bond was set at $5,000, and all of his firearms and permits must be surrendered to the Wheaton Police Department. He was released on bond and is next scheduled to appear in court Nov. 15.